As mentioned previously, the New York City Department of City Planning (DCP) has just released the long awaited Gowanus Draft Zoning Proposal. Many in the community are trying to understand and to envision what Gowanus will look like in the future, if the proposed rezoning, which calls for 22 to 30-story buildings, does go through as proposed. Others are looking to the past, cognizant of the fact that much of the neighborhood's history could easily be erased forever as a result of the rezoning. 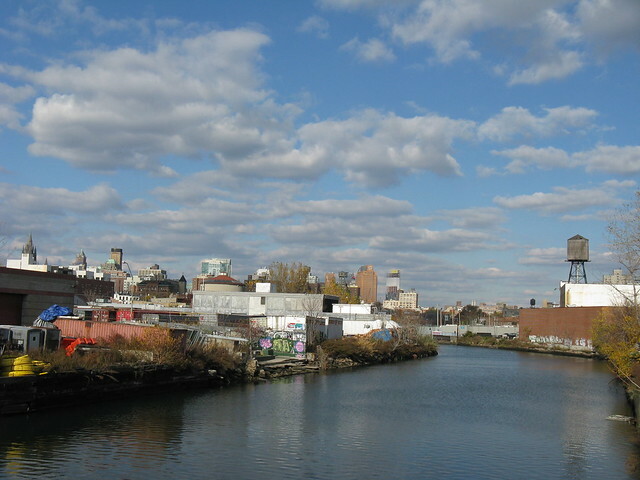 The Gowanus Landmarking Coalition was formed in the summer of 2017 to seek New York City landmark designation for key historical, architectural, and cultural sites in Gowanus prior to the neighborhood rezoning. The coalition is made up of Gowanus residents, local businesses, and the following organizations. Park Slope Civic Council, The Old Stone House, Historic Districts Council, Friends and Residents of Greater Gowanus (FROGG). It's mission is "to ensure that Gowanus retains an authentic sense of place - and remains capable of telling its own many-layered story." The Gowanus Landmarking Coalition has just issued the press release below. Please support its mission and sign the petition to protect Gowanus' built environment prior to the City Planning Commission's rezoning. 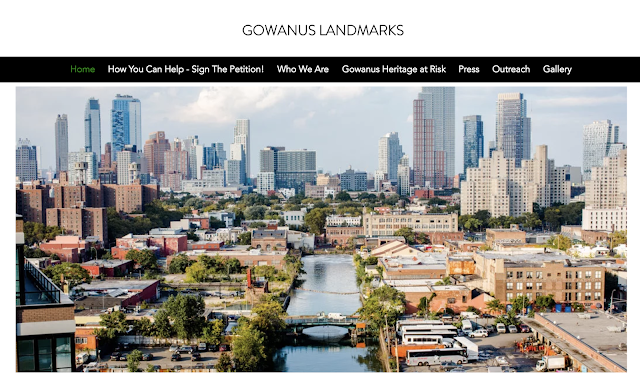 GOWANUS - The Gowanus Landmarking Coalition unveiled its new website today in advance of tonight’s public meeting regarding the city’s Gowanus rezoning plan. 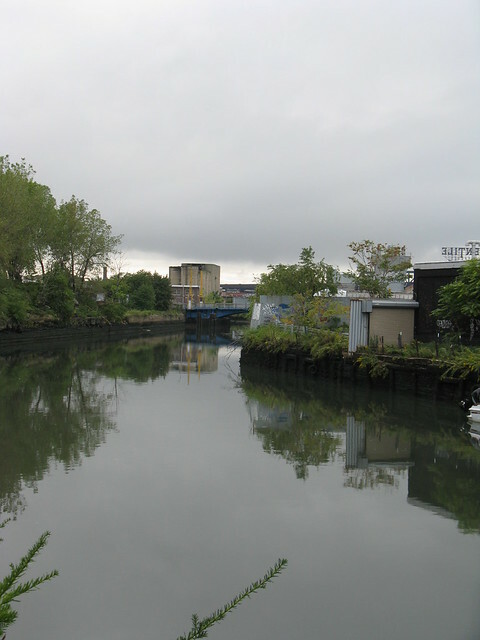 The new site highlights the Coalition’s priority list of fifteen sites and small districts in Gowanus that warrant official designation by the City of New York. 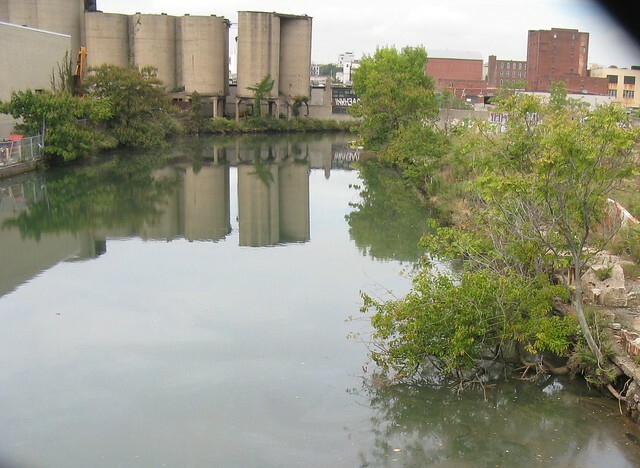 Having waited more than two years for the city’s Landmarks Preservation Commission to conclude its study of potential Gowanus landmarks for designation, the Coalition continues to press public officials to designate and protect critical sites before rezoning arrives in the neighborhood. 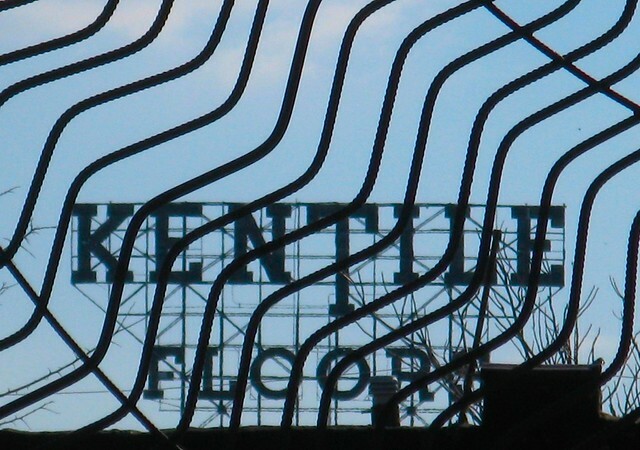 Here is a list of sites identified by the Gowanus Landmarking Coalition as landmark worthy. It is also time to ask City Planning, LPC and the mayor's office to send a request to the State Historic Preservation Office asking them to calendar a vote on the National Registry Listing which has never been brought to a vote after the Mayor asked for extensions that tabled the previously calendared vote on this.